The crowds start clapping and kids scream of joy when masks & puppets enter the festival ground. 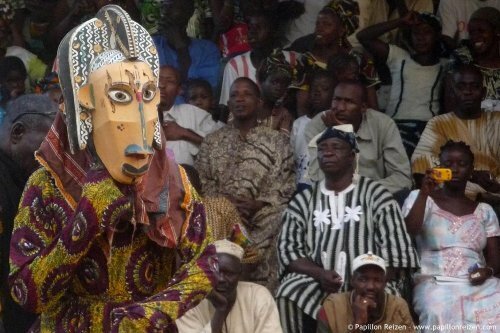 While to some they may just look like carnivalesque puppets, they have significant meaning to the locals, with each ethnic group contributing its own set of masks and puppets. 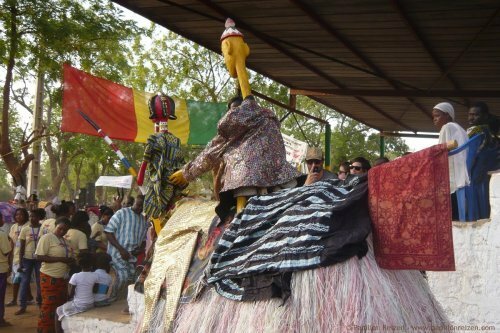 Local festivals are one of Mali’s greatest assets, and Markala’s annual mask & puppet festival is no exception. Beside of local groups, several other groups are invited to perform; diversity is guaranteed! On this two-day trip, we take you to Markala, about 40 kilometers from Ségou. 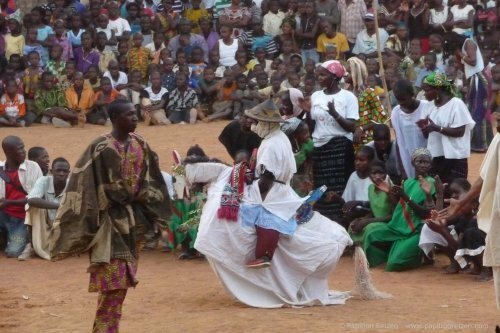 The quiet town is known for the barrage in the Niger river and for its annual festival. We would love to do more trips with you in the future and will be happy to spread the word about Papillon Reizen. We absolutely loved the weekend, it was a great experience. The service was excellent, we got plenty of information & history in every village, the food was good and everybody on the boat was very nice. 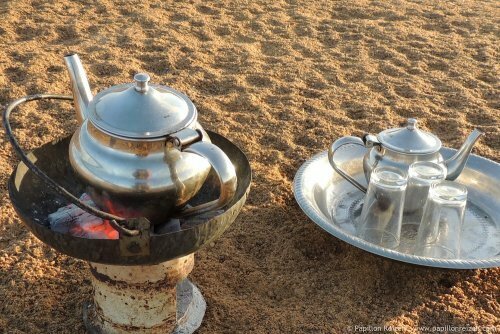 The camping spot was well chosen, the tents and the fire were ready in a moment. Honestly, I don’t know what could have been better. We recommended the trip to our friends and are talking about doing another trip. child 2-12 yrs: 35,000 FCFA p.p. Also available as a tailor-made journey. Transport by pinasse, English & French spoken guide, all costs related to the activities - including tourist taxes and tokens of respect to village chiefs and elders, use of tents & matrasses, full board (2 lunches, 1 dinner, 1 breakfast) and filtered water. Life vests available for adults, children and babies. Transport to and from Ségou, personal insurances, accommodation in Ségou, other drinks, souvenirs, personal expenses. Papillon Reizen values taking her responsibility. That is why we pay a fair price for goods and services. 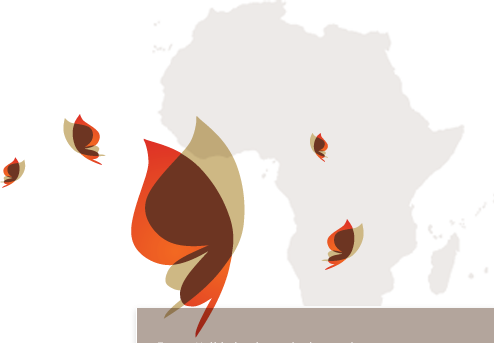 Besides all our activities contribute to the Papillon funds. We travel partly by public transport (bus) and partly by minibus and pinasse arranged for our group. A good shape and flexible attitude are required for this journey, in which (sanitairy) facilities are simple. For (practical) information on Mali click here. Practical information and a baggage checklist is provided upon booking.